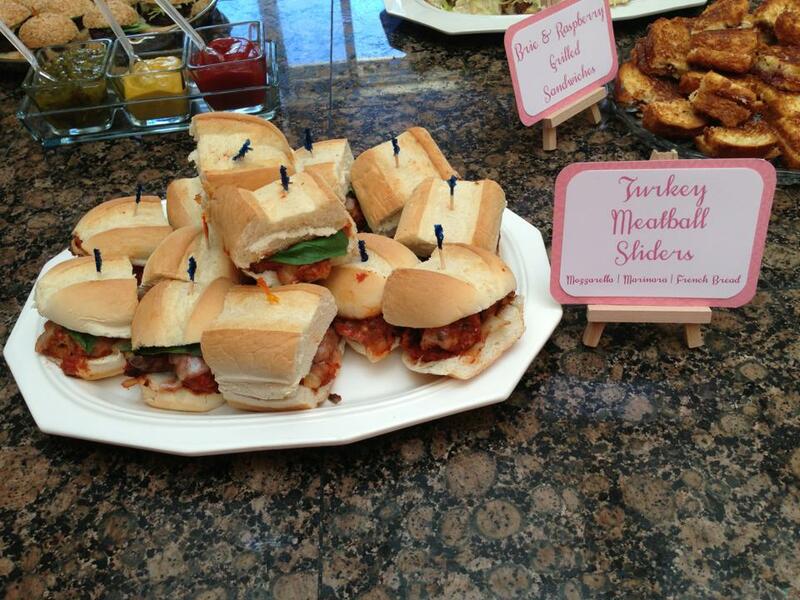 Posted on August 7, 2013 by elizabethloomis	• This entry was tagged meatballs, recipe, sliders, tomato basil sauce, turkey. Bookmark the permalink. These look great. I think those meatballs in the freezer want to be sandwiches! Your sister’s shower looks beautiful. Did you do all the food yourself?